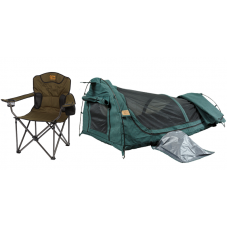 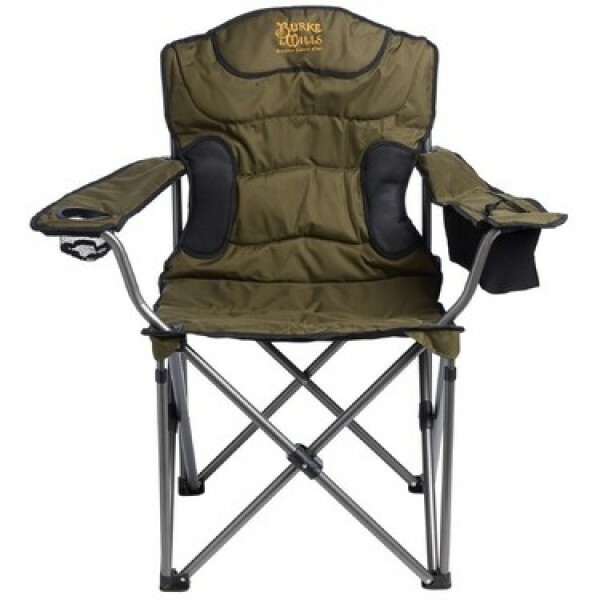 Relax and enjoy the outdoor lifestyle with the Burke & Wills Deluxe Simpson Camping Chair. 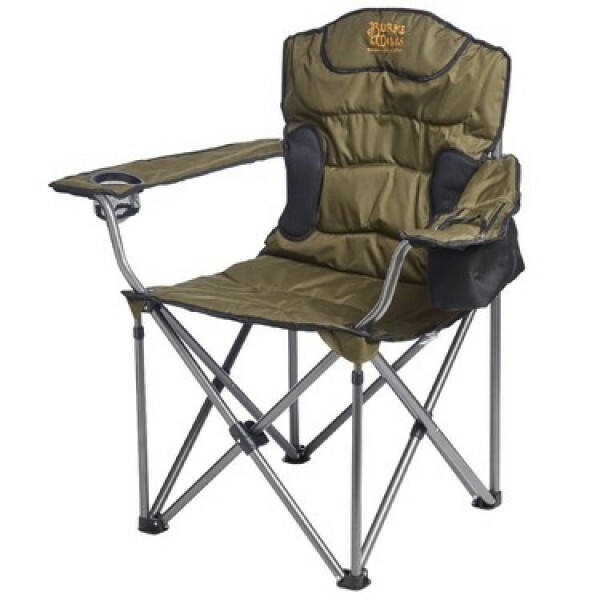 This luxury padded chair with high back support, built-in cooler compartment, high density steel powder frame, 600D PVC Polyester construction and 150 KG weight capacity is designed to withstand the outdoor elements. 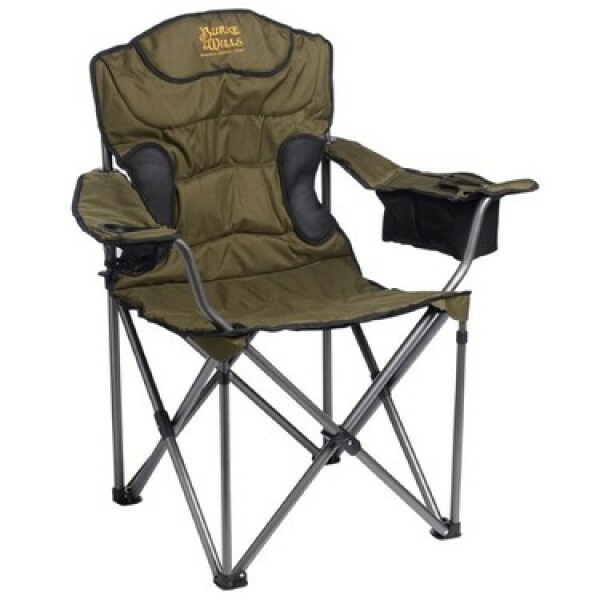 Above all, it looks great!